MERI’s FAA certified drone pilots start the annual vegetation monitoring campaign as the Meadowlands start blooming after the long winter. 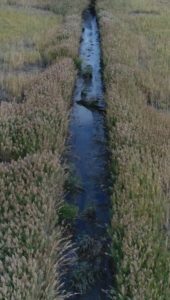 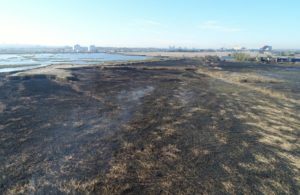 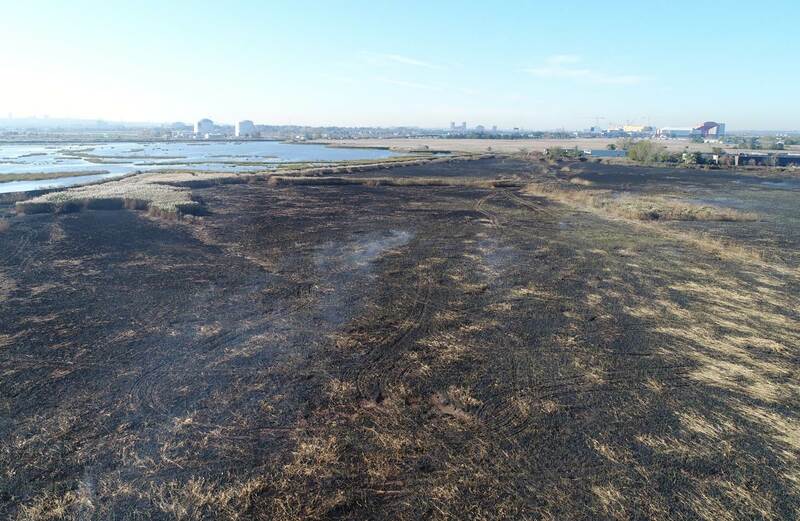 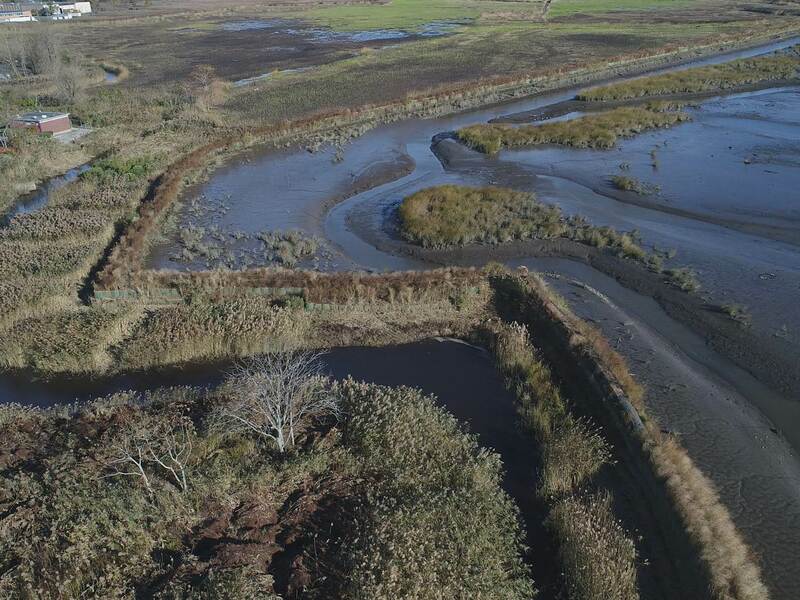 MERI’s scientists assist the Natural Resources Department of the New Jersey Sports and Exposition Authority to capture seasonal and successional changes in the vegetation of the remaining 8400 acre tidal wetlands in the lower Hackensack River estuary. 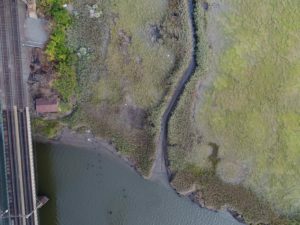 The Hackensack Meadowlands is a low lying, historically flood prone tidal estuary, where the state and maintenance of flood protection structures are crucial for building a resilient coastal community. 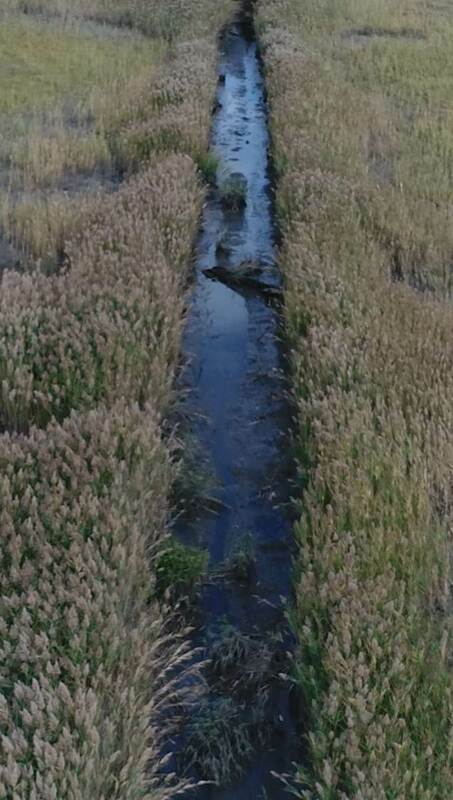 MERI’s drone program assists the community with ditch and berm inspections to provide up-to-date information on the condition of flood protection structures.